Becky Thomas began her publishing career in 2005 in the Rights Department at Faber & Faber, then worked at Abner Stein Agency and WME (previously William Morris), before joining Fox Mason in April 2013. Her diverse list covers a wide range of bestselling and award winning writers. 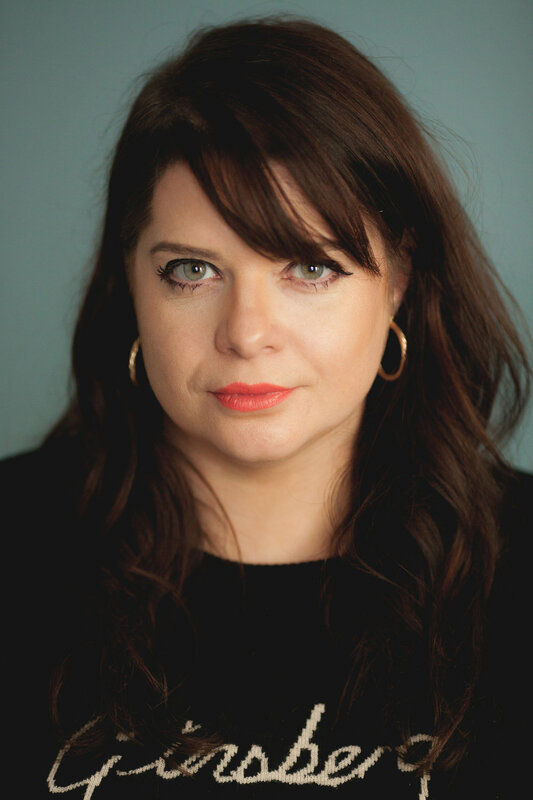 Her authors have won the Ted Hughes Prize, Welsh Book of the Year, The Writer's Trust of Canada Journey Prize, and been shortlisted for everything from the Costa to the William Hill Prize. She joined Johnson and Alcock in the Summer of 2015, bringing her list of authors with her, including Kate Tempest, Hollie McNish, Gemma Cairney and Suzanne Moore. She has a particular interest in literary and reading group fiction, narrative non-fiction and memoir, and writing on subjects such as popular culture, music, feminism, sport, nature, film and food. She was also part of the team that ran the Literary Tent at Camp Bestival for four years.